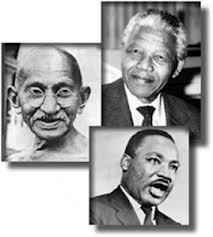 Gandhiji, Nelson Mandela and Martin Luther King Jr. are the three most well known social reformers and freedom fighters of the last century. Each of these men represented an oppressed people whose land and/or livelihood was occupied or stolen by white people. Each of these leaders fought against the unjust nature of white dominance. During Black History month, I’ve been reflecting on the contributions of those such as Dr. King, and the ripple effects which the civil rights movement caused for other Americans of color. Even though the United States has had South Asian immigrants for at least 100 years, Indians in America today have a complex way of fitting into the race and cultural wars in America. With so many Indians in the media who own their cultural heritage, including Preet Bharara, Nina Davuluri, Mindy Kaling, Indra Nooyi, Dr. Sanjay Gupta, Fareed Zakaria, Ravi Zacharias, and many more, there are still some who publicly chose to shy away from their Indian-American identity. Governor Bobby Jindal is a prime example of a confused Indian-American. In a recent statement, he encouraged NRIs (non-resident Indians) not distinguish themselves according to their ethnic background, but to call themselves “Americans” rather than Indian-Americans. He thinks somehow distinguishing and appreciating the cultures we came from will lead to discord among people groups, rather than fostering an appreciation. The rhetoric of “America as a melting pot” is outdated and inaccurate. America should be described as a chunky stew where each bite gives you a variety of tastes, as individuals own their unique identities. Jindal’s one-size-fits-all philosophy is very 1970s where we were taught not to see color, but just hold hands and sing kumbaya while pretending we have all been given the same social power. So called “colorblindness” as we attempt to form into one singular identity, has clearly not worked. Instead of a adopting a one-size-fits-all identity, we should be inspired to own each of our ethnic identities and embrace the freedom to be who we are. This kind of freedom has only been made possible by respectable people like Dr. King, and all those who fought, and continue to fight for equality in our country. The road of immigration to the US has been built on the civil rights movement. Not only the rights of black Americans were fought for, but an opening for many more people of color to gain access to the American dream was also created. The other evening as I went about my routine of making dinner. I ran out of rice, so I went to the pantry to refill my container. I had two bags that were partially used up. One from India. One from Pakistan. 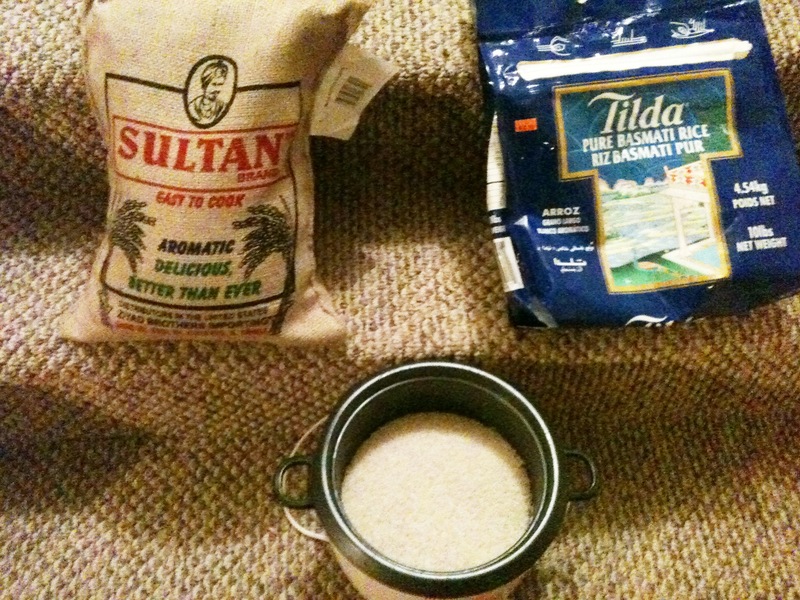 Something profound hit me when I poured the remained of the rice into my rice cooker. When I put them in the same pot, I could not tell the difference. They mixed in together as one. I saw no border, no color difference, no distinguishable difference. Why Can’t Americans Learn Other Languages?